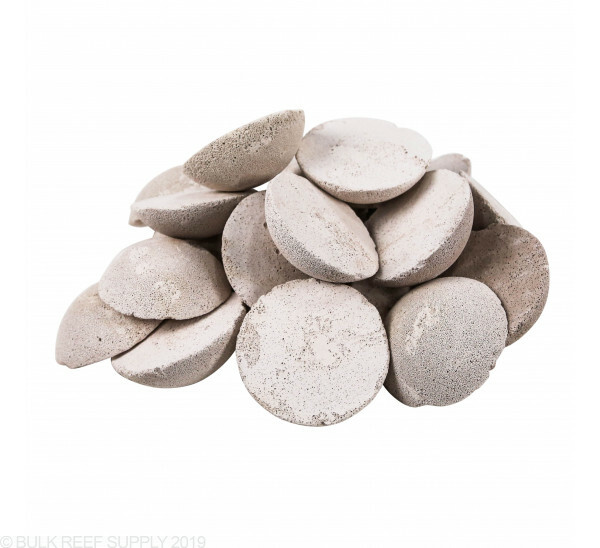 Combines the benefits of vast surface area and intelligent design with a high-purity aragonite component to maximize the aquarist’s use of available space in coral culture systems while maximizing the growth rate potential of coralline algae, yielding shorter grow out to market than when using conventional plugs. 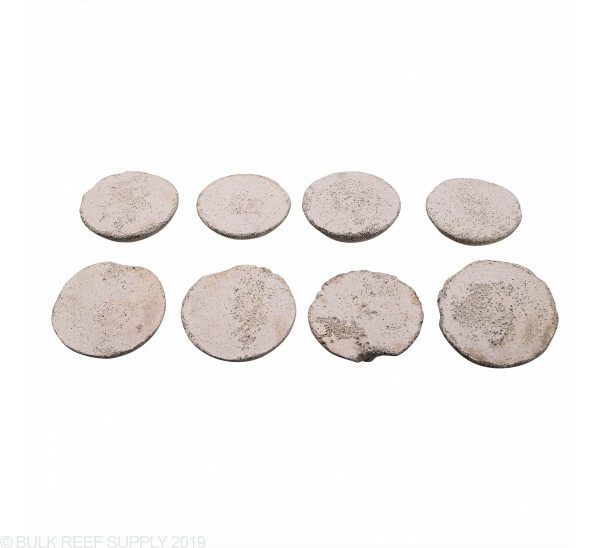 Hemispherical shape is conducive to growing all manner of branching, plating, and massive stony corals, soft corals, and colonial polyps such as zoanthids and their close allies. Average surface area of 500,000 ft2 per cubic foot (~1,900 m2 per L, ~150 ft2 per gram) encourages colonization by beneficial nitrifying bacteria, resulting in rapid and efficient conversion of ammonia into nitrite and nitrate and further enhancing the stability of nutrient concentrations in grow out systems. 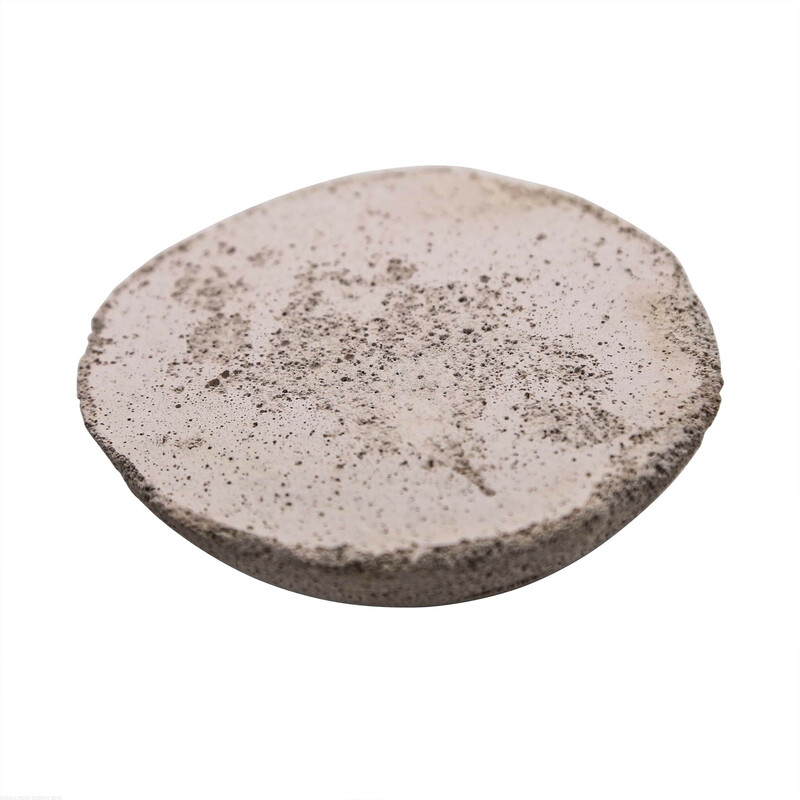 Rinse surface dust off of HemiXSphere by immersing it in grow out aquarium water and agitating until no more dust appears to fall from the piece; this will seed the piece with beneficial bacterioplankton, and improve the adhesion of cyanoacrylate to the piece. 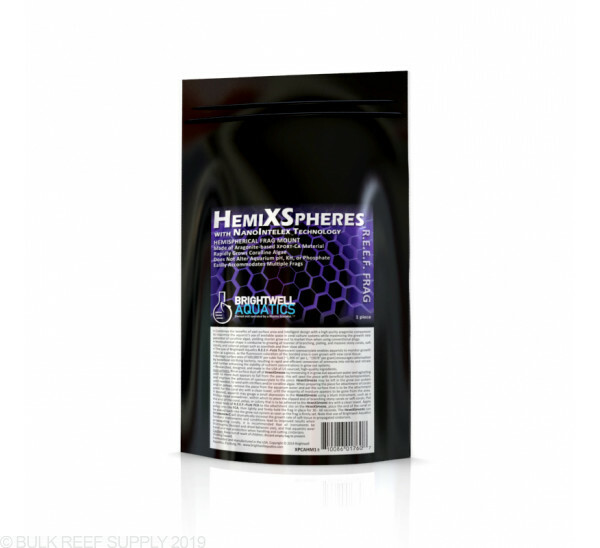 HemiXSphere may be left in the grow out system until needed, to seed with nitrifiers and/or coralline algae. 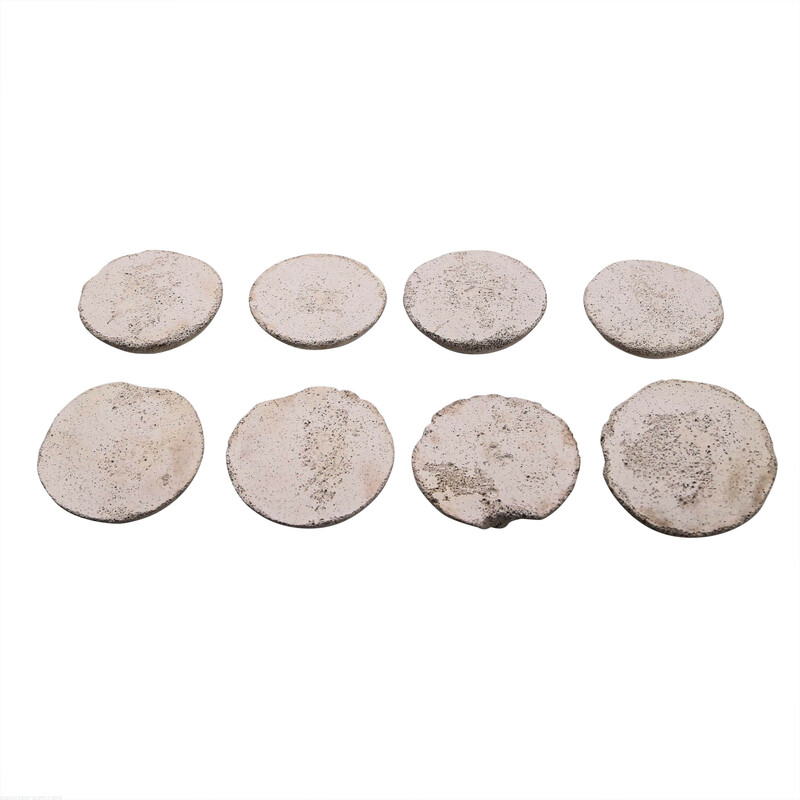 When preparing the piece for attachment of corals and/or polyps, remove the piece from the aquarium water and pat the surface that is to be the attachment point for the coral dry with a clean towel, until the majority of moisture appears to be gone from the area. If desired, aquarist may gouge a small depression in the HemiXSphere using a blunt instrument, such as a Phillips-head screwdriver, within which to place the clipped end of branching stony corals or soft corals. Pat the end of the coral, polyp, or colony that is to be adhered to the HemiXSphere dry with a clean towel. 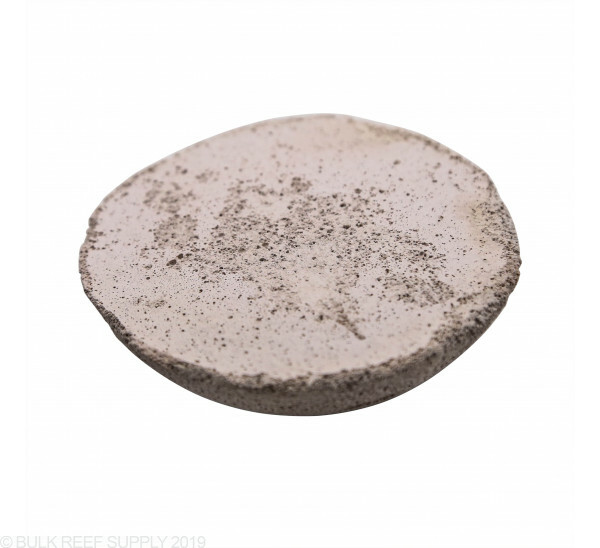 Apply a small blob of R.E.E.F.-Fuze FCA to the attachment site on the HemiXSphere, place the end of the coral or polyp into the FCA, then lightly and firmly hold the frag in place for 30 - 60 seconds. 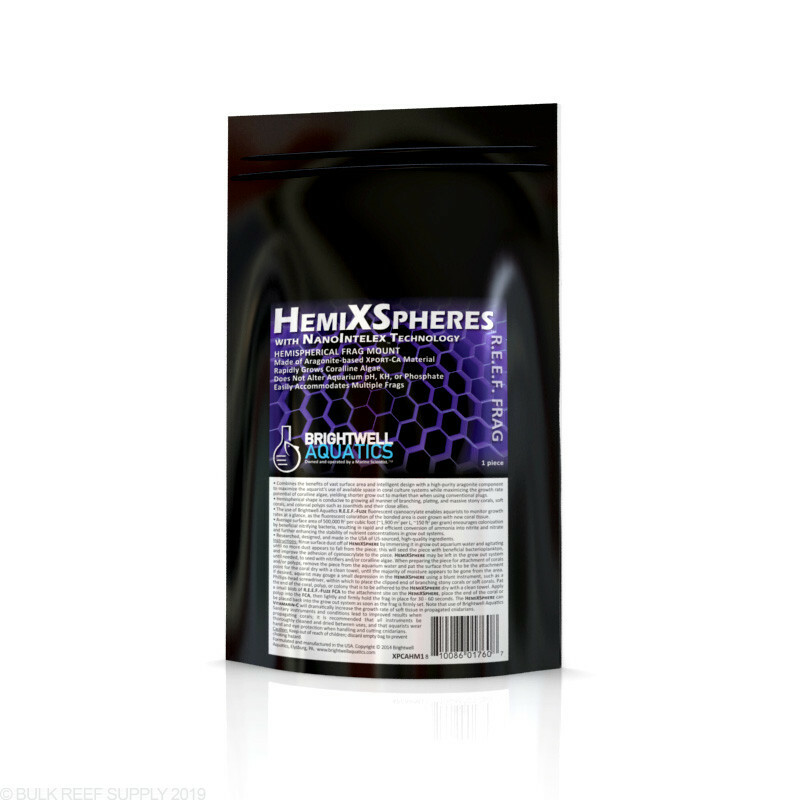 The HemiXSphere can be placed back into the grow out system as soon as the frag is firmly set. Note that use of Brightwell Aquatics Vitamarin-C will dramatically increase the growth rate of soft tissue in propagated cnidarians. What is the average radius of these plugs? 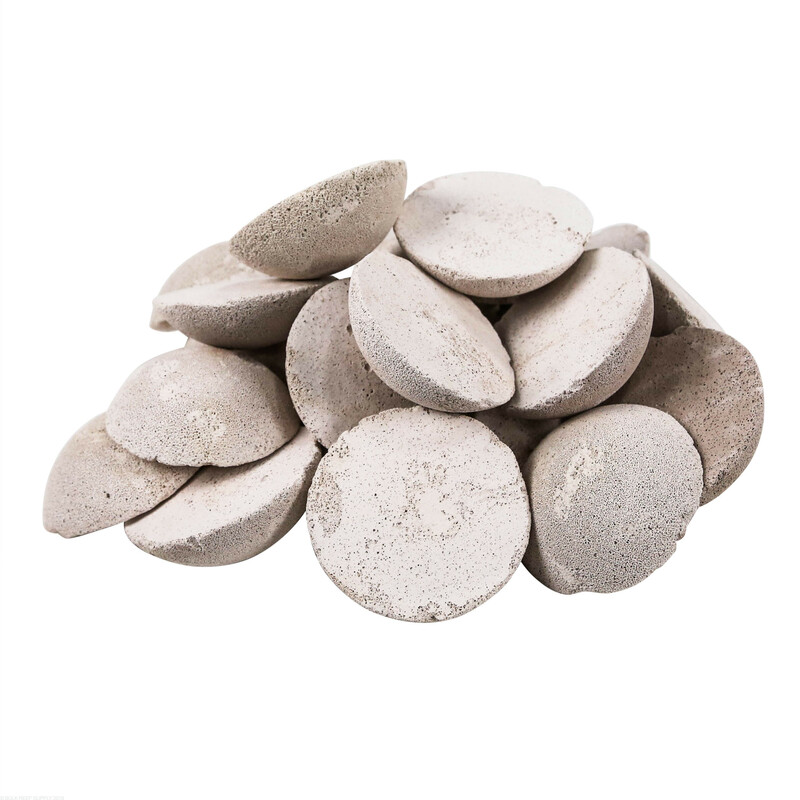 These hemi-spheres have an average diameter of 3".